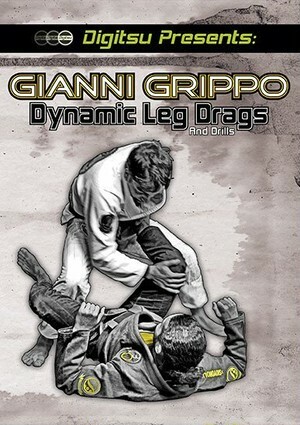 Gianni Grippo is back to reveal his approach to the modern guard passing game - THE LEG DRAG! In this 90 minute instructional, Gianni expertly explains concepts, techniques and drills that helped him perfect his leg drag style of guard passing. 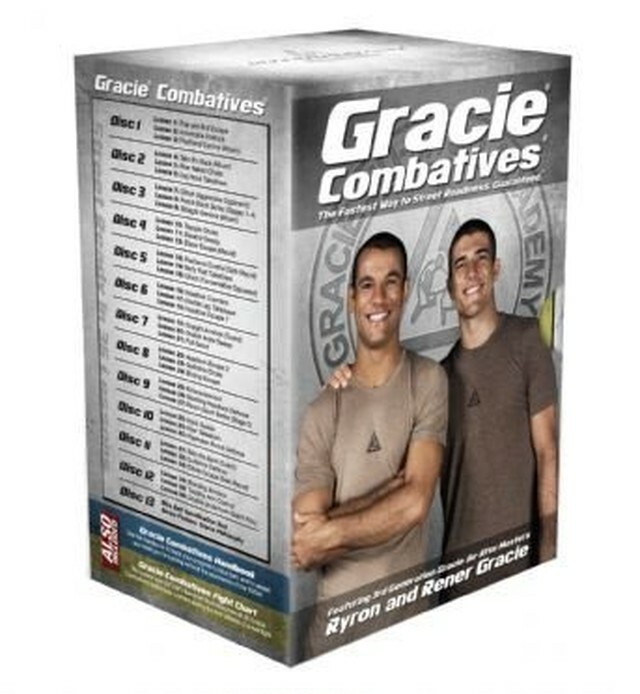 Each pass he shows shuts down your opponent's hip movement rendering them helpless to your pass attempt. 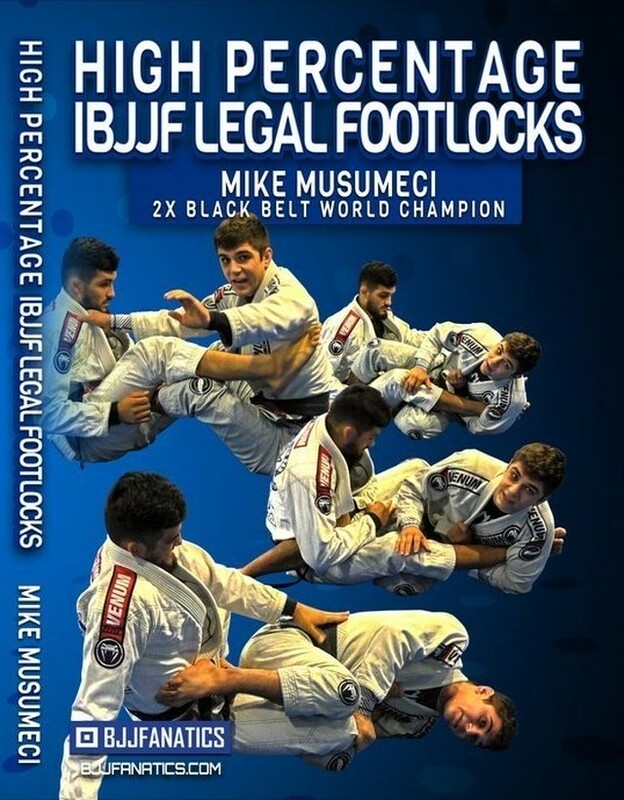 If you are a fan of the leg drag or want to expand your passing arsenal, this is the perfect instructional series for you!